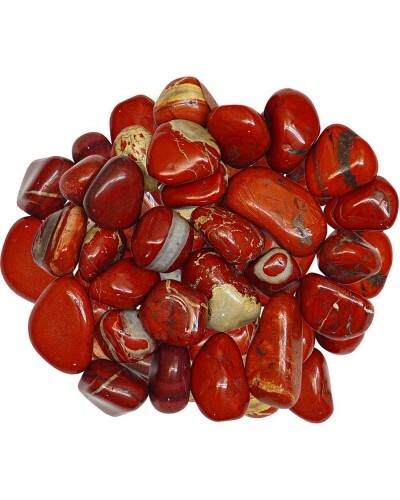 A lovely, brick red color often with inclusions, Red Jasper has a deep connection to the Earth and to Native American's symbolized the blood of the Earth. 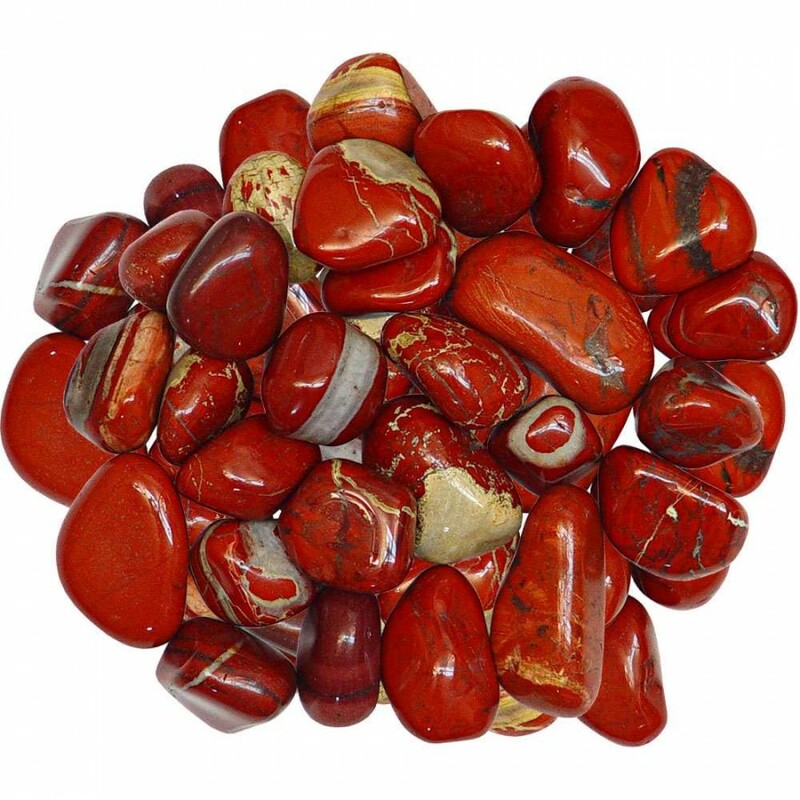 Red Jasper connects you deeply to the vibrations of the earth to ground and cente. It works slowly stabilizing the Aura. It can bring insights into view to help you towards your goals or to understand why a change may be necessary. It is also know as the supreme nurturer, a must for a medicine bag. 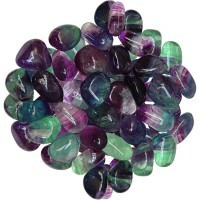 It sustains and supports during times of stress bringing tranquility. Associated with the Root Chakra. 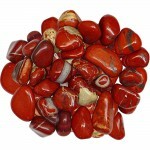 Tumbled and polished natural gemstones come in a 1 pound bag of assorted stones from South Africa. 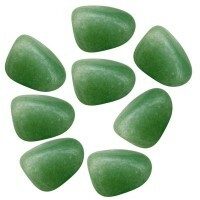 Note that natural stones are going to vary in size, shape and color. There are approximately 20-30 stones per pound. 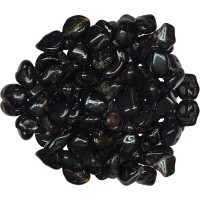 Item Number: KK-62212 | Approximate Size (Inches): 4.00 wide x 2.00 deep x 4.00 high | Approximate Shipping Weight: 1.15 lbs.